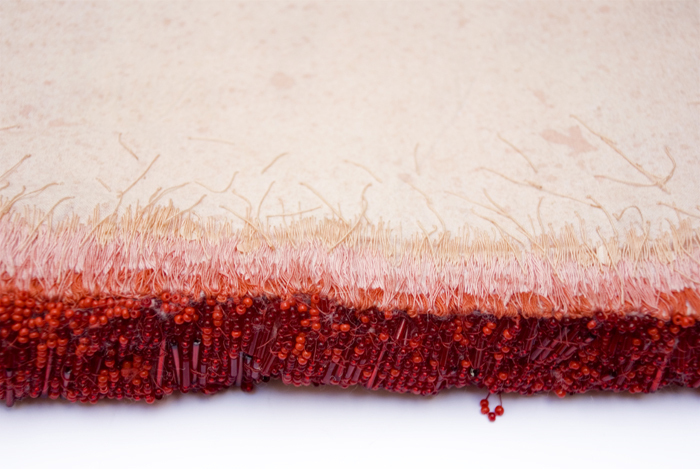 Lorenzo Nanni is a textile artist living and working in Paris. His handmade fiber sculptures are inspired by organic matter and living forms. He reinterprets images of botany and anatomy through traditional embroidery and haute couture techniques, using natural materials and minerals. 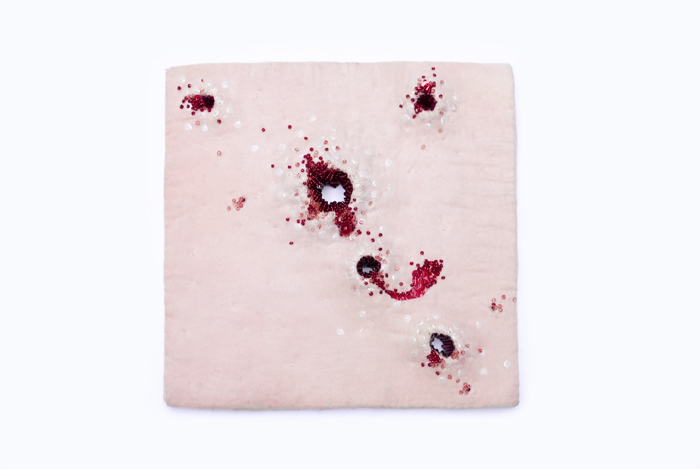 This entry was posted on February 21, 2014 by AnatomyUK in Art, Craft and tagged Embroidery, Lorenzo Nanni, Wound.